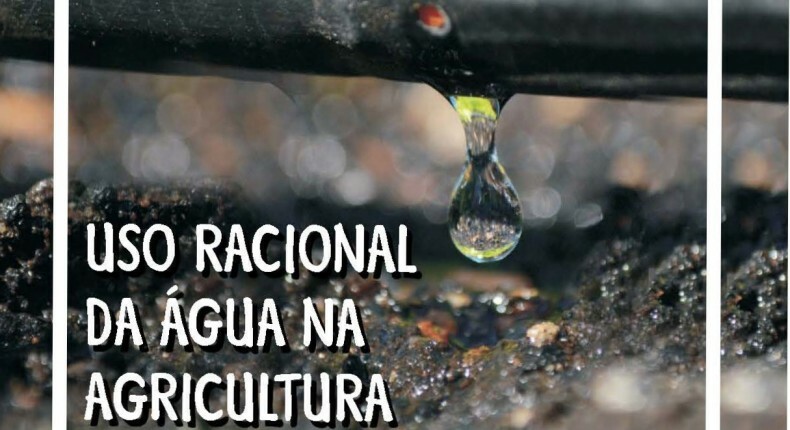 A new booklet developed by the Secretariat for Agriculture and Supply of the State of São Paulo, where most of the orange production in Brazil is concentrated, intends to present a series of practices that help reconcile agriculture and the quality and conservation of the quality and quantity of water. The booklet, which can be found at the Secretariat’s website without charges, discusses concepts on irrigation, protection of springs with ciliary forest planting, and technologies for irrigation, which aim to reduce water consumption, making it more efficient. Other measures, such as soil conservation have also been addressed as they are linked to water conservation. Uncovered soils suffer erosion caused by rainfall and these sediments are carried to the streams, seeding streams, creeks and rivers. Erosions open up the water table. With 35 pages, the idea of the material is to use a simple and objective language to be read by adults, but also by the younger generation to understand early on the value and need to respect and conserve the environment in their daily actions. The booklet was edited by the Coordination of Integral Technical Assistance (CATI) and has technical supervision of the agronomist and soil conservation expert, Mr. Mário Ivo Drugowich. According to the Secretary for Agriculture of São Paulo, Mr. Arnaldo Jardim, the material will help disseminating these practices among technicians and rural producers in the State. “May the experiences reported in the booklet serve as an example for many who are every day in the field, facing climate change. May everybody consciously care for and use this water resource and help us to carry out a proactive work of taking care of this precious and finite good, which is water. We are farming in harmony with the environment in São Paulo”.